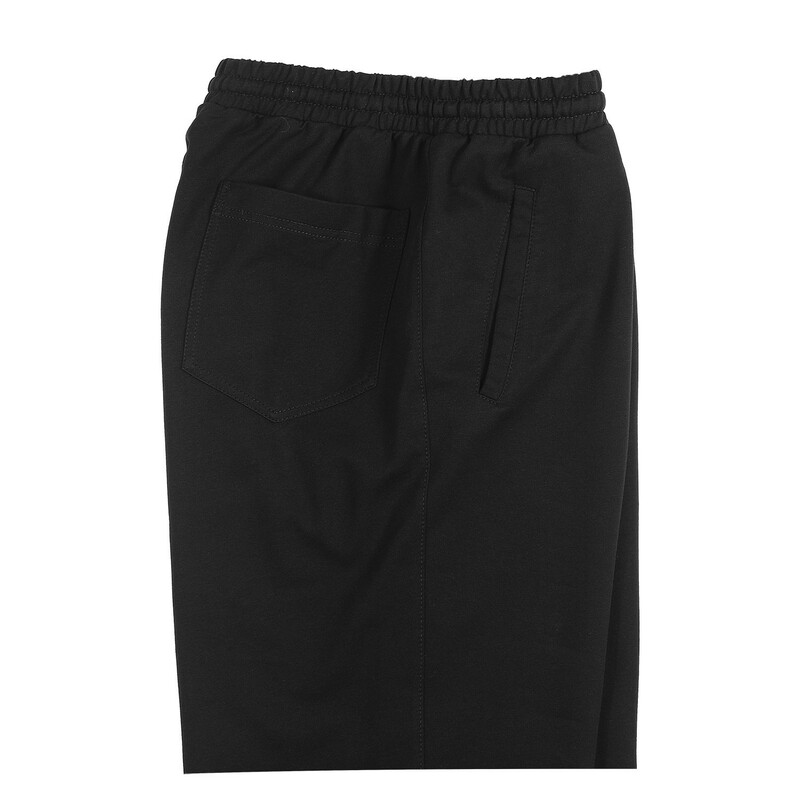 Quality made in Europe: The high-quality manufacturers "authentic klein" offers a large selection of jogging and leisurewear. 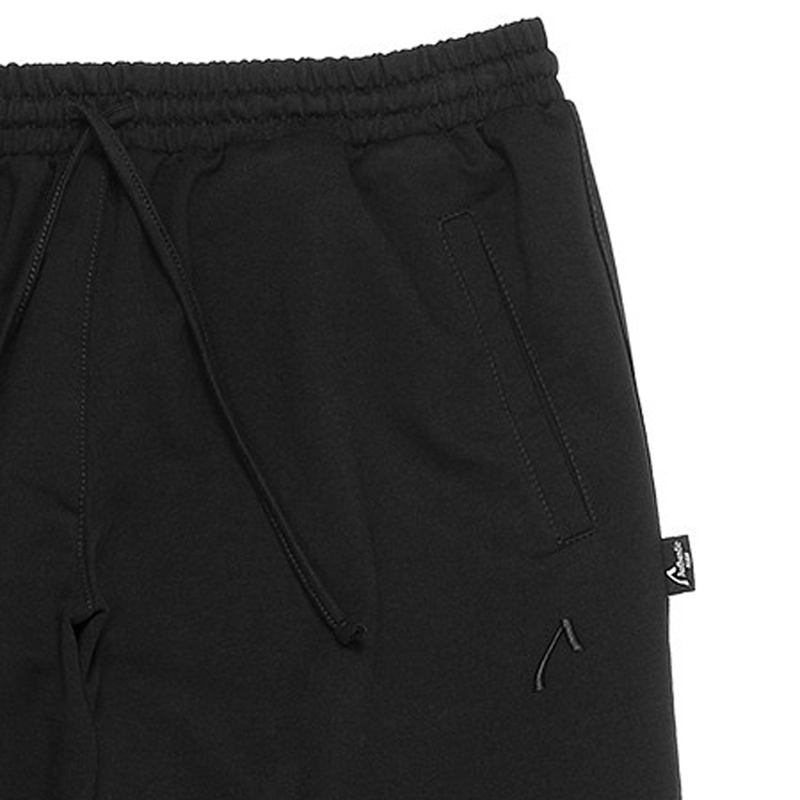 This sweatpants consists of a high-quality cotton mix. 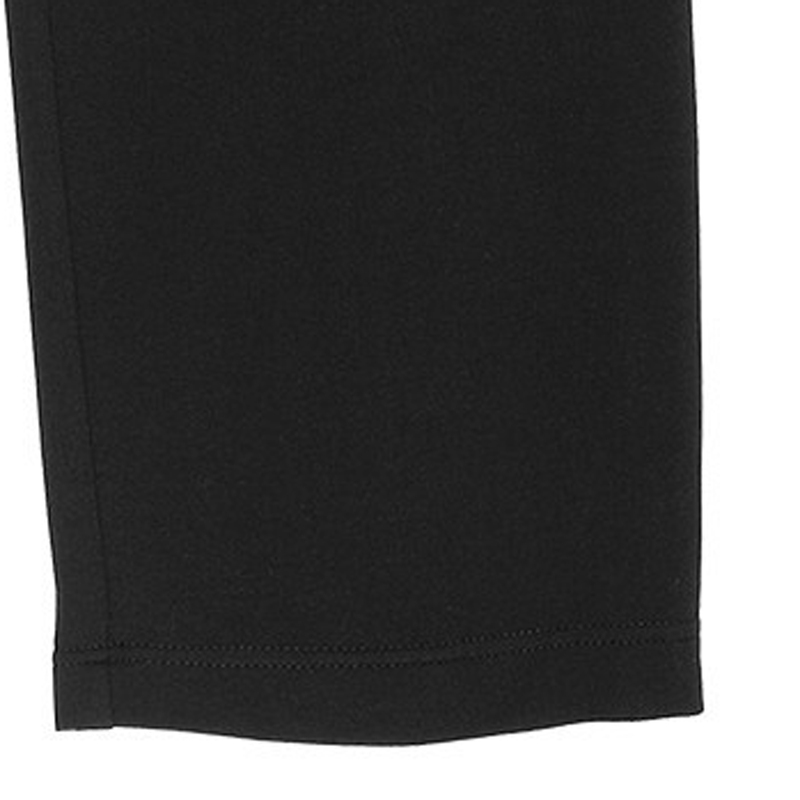 So it arise a comfortable fit with a noticeable difference noticeable to traditional pants. By the proportion of polyester fabric is particularly dimensionally stable and easy to maintain.The addition of elastane makes the fabric flexible, making it adapts particularly well to the body. Who value on top quality sets will be well served with this product. 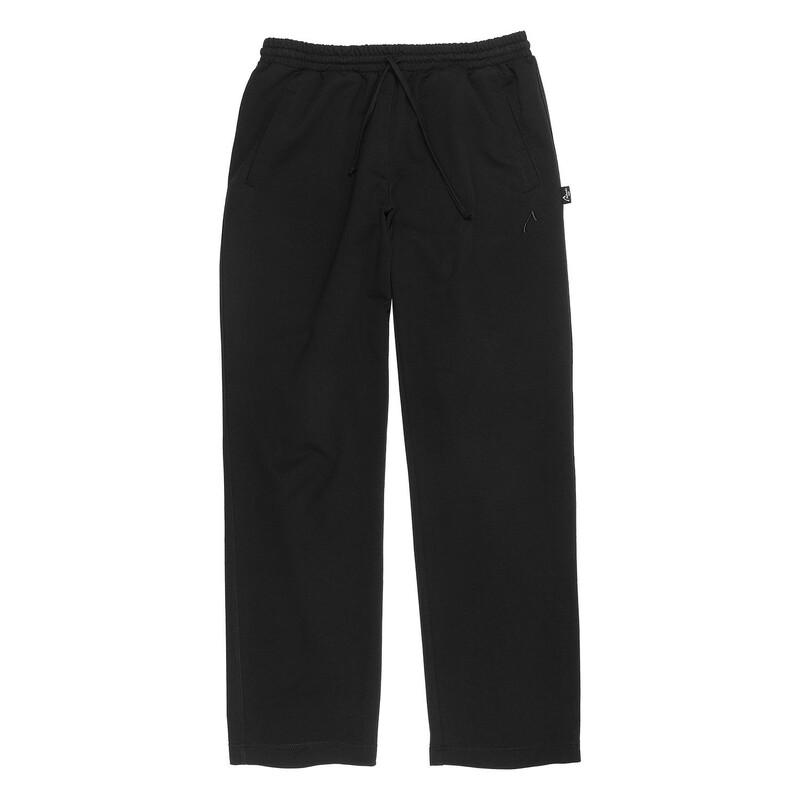 Thanks to an elastic waistband with external drawstring these pants are also very convenient to wear. 2 welt pockets with enough storage space for belongings are also incorporated.